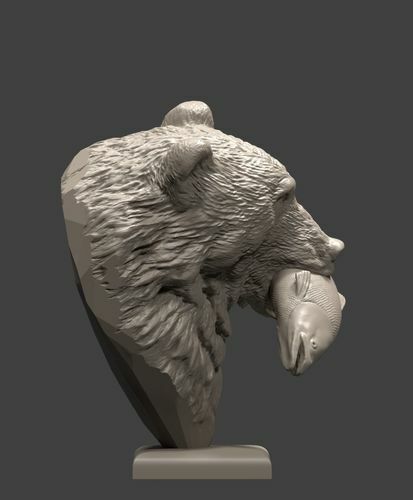 3D model of Bear with salmon. The model is ready for printing. The number of polygons in the model 1619552 , model height 150 mm , width model 11.5 mm , the depth of the model is 11.9 mm . 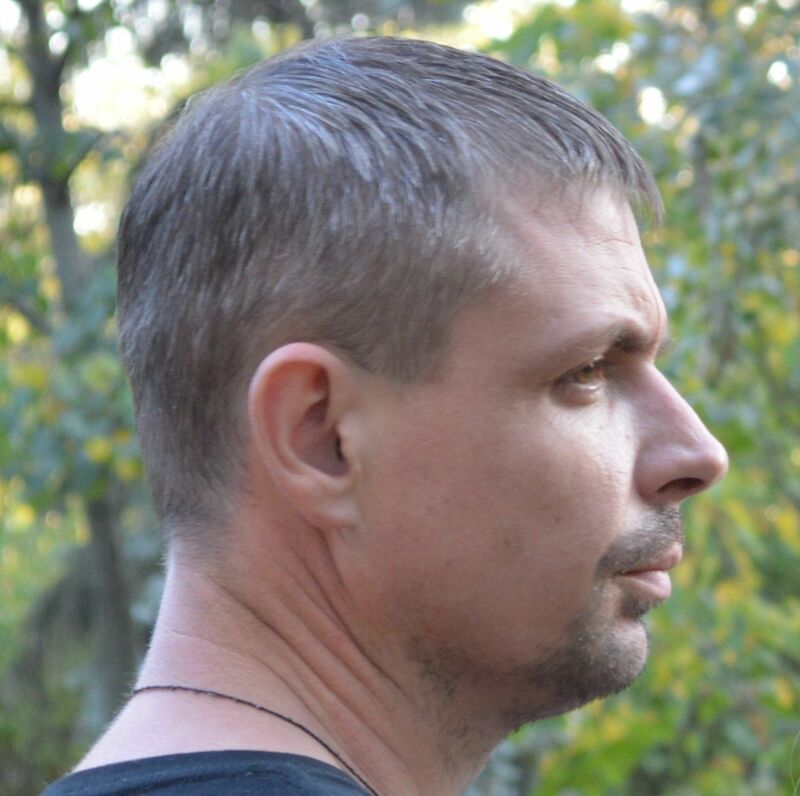 The model is presented in formats Stl , Obj , Fbx , Blend .